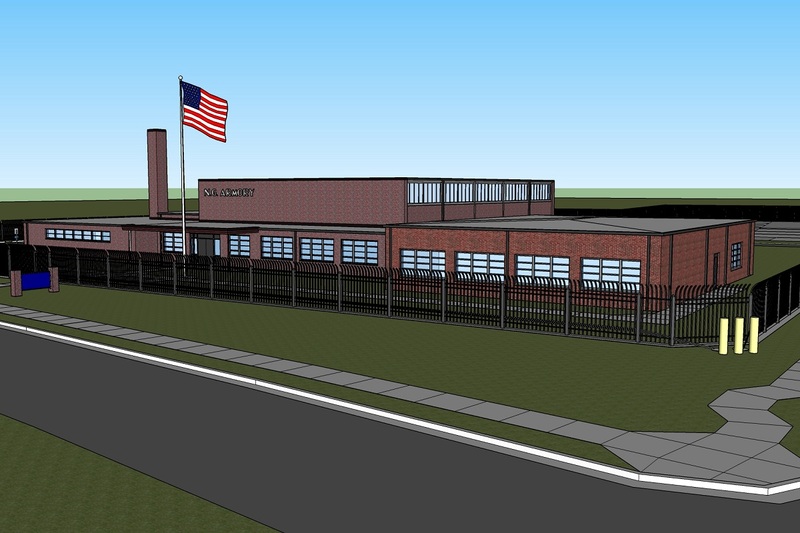 The North Carolina National Guard (NCNG) has selected Greenville-based JKF ARCHITECTURE for the repair, renovation, and expansion of their Elizabeth City Readiness Center! The NCNG is a ready team of nearly 12,000 citizen-Soldiers and Airmen who are deployed around the world and in all the state’s 100 counties every day. Our Team appreciates this opportunity and looks forward to supporting the Guard’s mission!